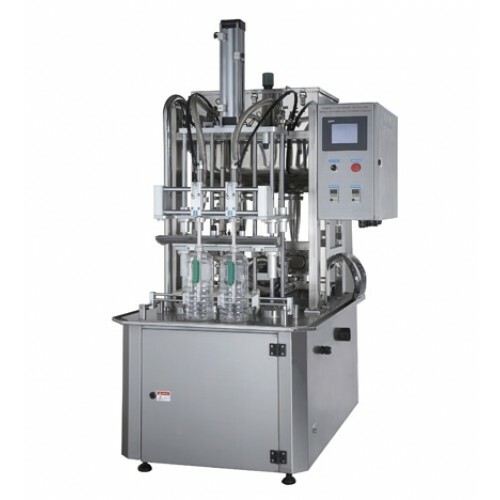 This Semi-Automatic Filling Machine for Liquid is designed to handle water-thin to very viscous fluids. Filling pump driven by variable speed AC motor with inverter. Pneumatic ball Valve, special design for easy cleaning. Foot pad control for filling action is available. Photocell sensors (Germany , SICK brand). 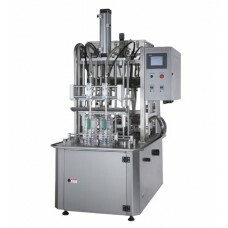 Agitator with a variable speed AC motor for mixing liquid. Liquid Feeding Pump with a stand.